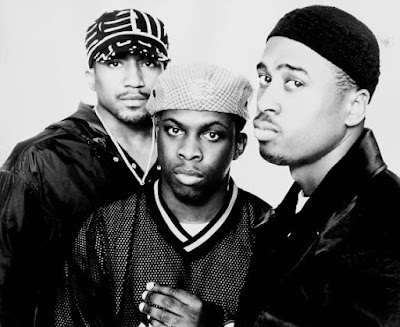 A Tribe Called Quest is an American hip-hop trio that was formed in 1985, and was composed of MC and producer Q-Tip, MC Phife Dawg aka Phife Diggy, and DJ and producer Ali Shaheed Muhammad. A fourth member, rapper Jarobi White, left the group after their first album in 1991. He continued to contribute to the band sporadically before rejoining for their 2006 reunion. Along with De La Soul, the group was a central part of the Native Tongues Posse, and enjoyed the most commercial success out of all the groups to emerge from that collective. Many of their songs, such as "Bonita Applebum", "Can I Kick It? ", "I Left My Wallet in El Segundo", "Scenario", "Check the Rhime", "Jazz (We've Got)", "Award Tour" and "Electric Relaxation" are regarded as classics. The group released five albums between 1990 and 1998 and disbanded in 1998. In 2006, the group reunited and toured the United States. The group is regarded as pioneers of alternative hip-hop music, having helped to pave the way for many innovative artists. John Bush of AllMusic called them "the most intelligent, artistic rap group during the 1990s," while the editors of About.com ranked them number four on their list of the "25 Best Rap Groups of All Time." 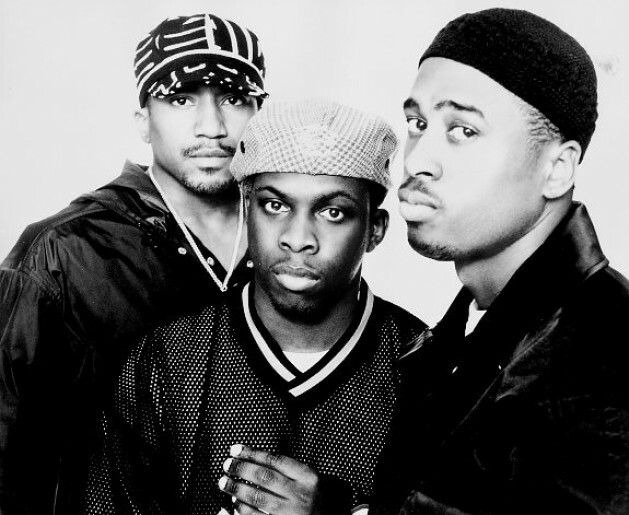 In 2005, A Tribe Called Quest received a Special Achievement Award at the Billboard R&B Hip-Hop Awards in Atlanta. In 2007, the group was formally honored at the 4th VH1 Hip-Hop Honors. Q-Tip (Kamaal Ibn John Fareed) and Phife Dawg (Malik Izaak Taylor) were childhood friends who grew up together in Queens, New York. Initially, Q-Tip performed as a solo artist— under the name MC Love Child—,occasionally teaming up with Muhammad as a rapper and DJ duo. 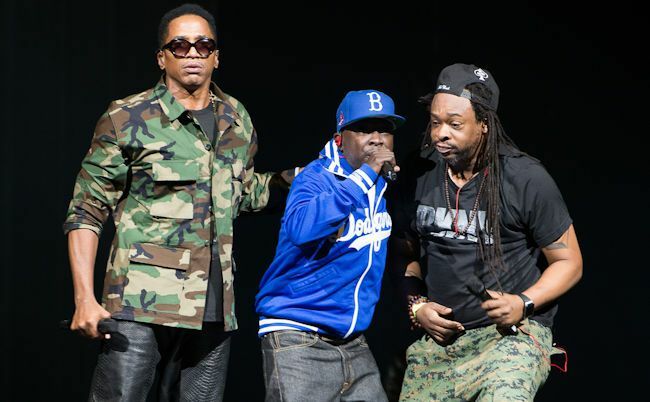 While the duo frequently made demos with Phife— known as Crush Connection at the time—, Phife only became a full member once White joined. 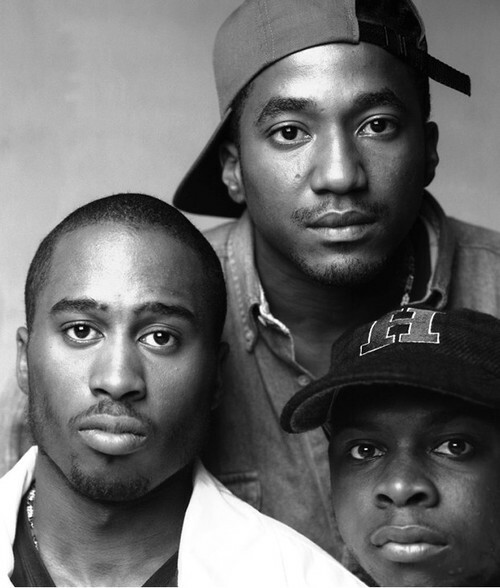 The group's final name was coined in 1988 by the Jungle Brothers, who attended the same high school as Q-Tip and Muhammad. Q-Tip made two separate appearances on the Jungle Brothers' debut album, Straight Out the Jungle, in the songs "Black is Black" and "The Promo". In early 1989, the group signed a demo deal with Geffen Records and produced a five song demo, which included later album tracks "Description Of A Fool", "I Left My Wallet in El Segundo" and "Can I Kick It?". Geffen decided against offering the group a recording contract, and the group was granted permission to shop for a deal elsewhere. After receiving lucrative offers for multi-album deals from a variety of labels, the group opted for a modest deal offered by Jive Records. Jive Records was then known as an independent rap label that partly owed its success to building the careers of artists Boogie Down Productions and Too Short. Later, in 1994, one of the sparks of the East Coast and West Coast hip-hop rivalry occurred at The Source Awards when Tupac accidentally cut off Tribe's acceptance speech for the Best Hip Hop Group of the Year at the '94 Source Awards when he jumped the gun on his performance. The members of Tribe were initially ready to go to war with the Oakland rapper over the perceived slight, but tempers quickly cooled after Pac explained the misunderstanding to Busta. He added that Pac and Tribe had been attempting to coordinate a televised meeting on BET following the incident, but were unable. Under the management of Violator, Q-Tip launched a successful solo career, which saw two sizable hits ("Vivrant Thing", and "Breathe and Stop"), and the Gold-certified album Amplified, released in 1999. Some saw Q-Tip's arguably radio-friendly material as pandering to the mainstream; something his former group was highly respected for avoiding during their run. The album was produced by Q-Tip and Jay Dee (as The Ummah), and DJ Scratch. After Amplified, Q-Tip changed directions and recorded 2002's Kamaal the Abstract, an album which saw him in the role of singer and bandleader. Unlike his work with Tribe, or even his own solo work, Kamaal was constructed around live music, and "abstract" song concepts, all orchestrated by Q-Tip himself. 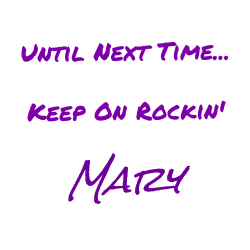 Unfortunately, Arista Records refused to release the album, fearing it would be unmarketable coming from a rapper. Undeterred, Q-Tip recorded 2005's Open, a slightly more accessible album, featuring contributions from André 3000, Common, and D'Angelo. Once again, the record was rejected by Arista, after which Q-Tip left the label. He subsequently signed to Motown/Universal and released the largely self-produced The Renaissance in late 2008. Ironically, the most notable of Q-Tip's critics was Phife, who took his former partner to task on his solo album Ventilation: Da LP, released in 2000. The Hi-Tek-produced lead single, "Flawless", contained the lines "Go 'head, play yourself with them ho-like hooks / sing ballads if it's all about the Maxwell look" (Maxwell was one of the founding fathers of neosoul). Ventilation also included production by Jay Dee and Pete Rock. Q-Tip and Phife soon patched up their differences. Since then, Phife, who was diabetic, maintained a relatively low-profile whilst recording his long delayed follow-up album, Songs In The Key Of Phife: Volume 1 (Cheryl's Big Son). He died on March 22, 2016 due to complications from diabetes. Teaming up with two other artists from former groups, Raphael Saadiq of Tony! Toni! Toné!, and Dawn Robinson of En Vogue, Ali Shaheed's next project was the "supergroup" Lucy Pearl. The group scored a huge hit single with "Dance Tonight", and a warm hit with "Don't Mess With My Man", and their one and only self-titled album was certified Gold a few months after its release in 2000. Following a dispute between Saadiq and Robinson, the latter left the group and was replaced by Joi; however, this new incarnation would only last for the remainder of touring. Ali Shaheed then focused on developing a stable of artists, most of whom were showcased on his debut solo album Shaheedullah and Stereotypes, released independently in 2004.
Who are your favorite Hip/Hop artists of the 80's and 90's? May 13 brings us another memorial post. Be sure to stop by to pay your respects.